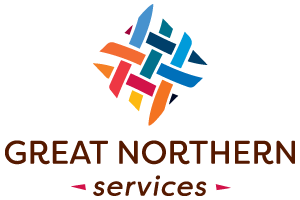 Great Northern Services was founded in 1978, with one employee and a single small grant. Our initial purpose was to provide housing rehabilitation services to clients in Burney, California. Much has changed and, nearly 40 years later, our staff’s combined experience exceeds 175 years. 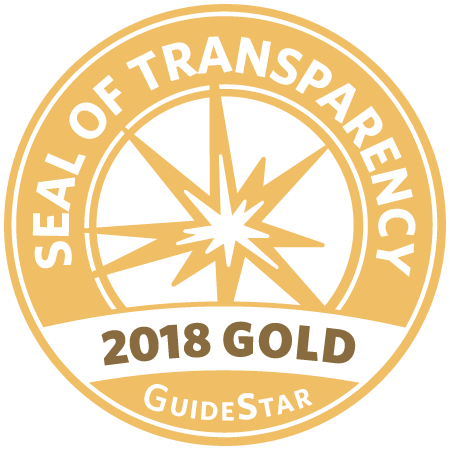 GNS staff are recognized professionals in their fields on local, state and national levels. They have direct, personal experience with the circumstances and needs of our county. Working together, GNS provides services to Dunsmuir, Mt. Shasta, Weed, Dorris, Fort Jones, Etna, Yreka, Tulelake, Montague, and Siskiyou County by fostering Housing, Rehabilitation, and Community Infrastructure Programs. We also help individuals through county-wide programs for food, energy, HIV/AID prevention, weatherization, and elderly assistance. 17 Years of Economic Development – 114 Business Loans in the amount of 9.5M dollars from resources from the California Housing and Community Development in EDBG and OTC Loans. This has resulted in over 400 jobs at a cost of $21,600 per loan. Nearly 40 Years of Housing Rehabilitation – Over 300 homes and over 25M dollars to cities and the county resourced from the California Housing and Community Development (CDBG) in STBG and RLA Loans. Nearly 30 Years of Community Infrastructure – All 10 Siskiyou County jurisdictions have applied for and received funding from California Housing and Community Development for over 18M dollars. GNS has collectively recirculated $2.3 million, earned from loan payments, back into our communities. Over 20 Years of Food Commodities and Emergency Food Distribution – Delivery every other month to 18 sites, helping over 556,000 people with their basic food needs. 11 Emergency Food Pantry Sites assisted over 178,600 people. Two Soup kitchens served over 371,520 meals assisting 143,000 people. 25 Years of Section 8 Rental and Landlord Assistance – Serving 5,500 Families and landlords for a total dollar amount of $7.6M circulating into the County. This program is now run out of Shasta County, call 530-225-5160. 27 years of Energy and Weatherization Assistance – Over 62,500 households have secured energy assistance for a total of over $25M dollars, and over 9,000 homes have received weatherization improvements for a total of $31.5M dollars. On September 15, 2014 the Boles Fire in Weed completely consumed our historic office building on School Hill, along with company vehicles, food, and supplies inventories. As of September 17, 2014 offices were relocated to 310 Boles Street in Weed, and all programs were up and running.